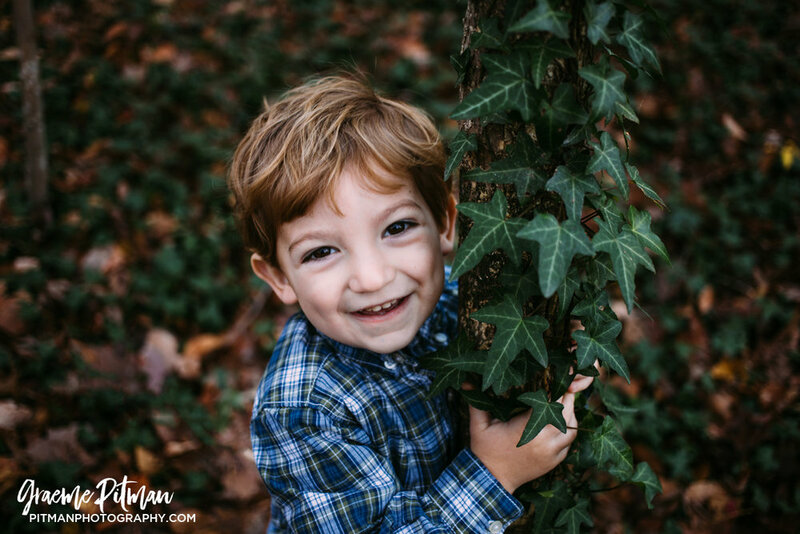 Just a couple images from Harrison and Jackson's recent session in Charlotte. These two have such energy and personality - I had to move quickly to gain their attention and trust. I'm so pleased with what we came away with. It's about catching those little moments between the craziness. Photography in Charlotte, Graeme Pitman is available for travel all throughout North Carolina and beyond!